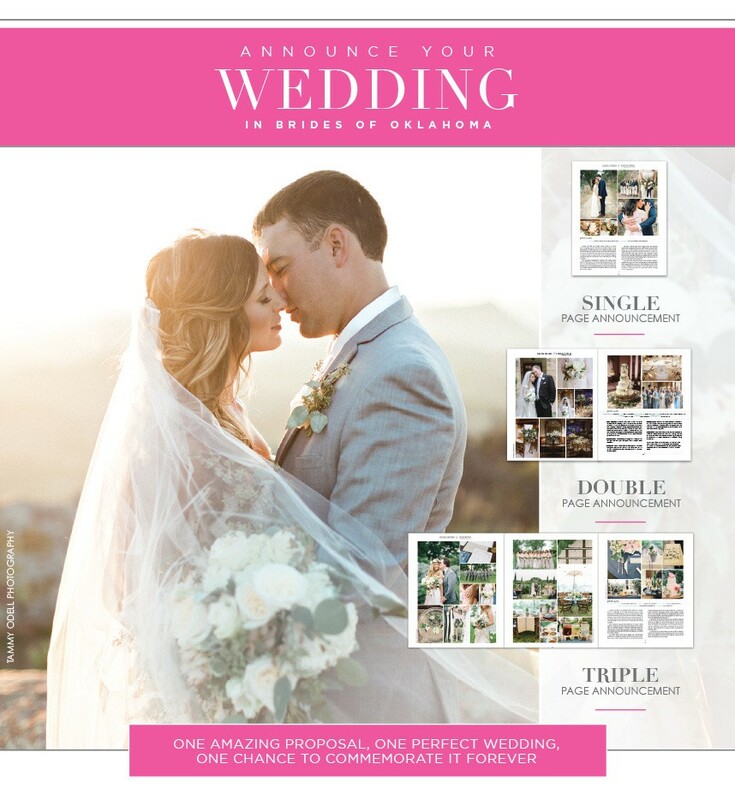 We offer single, double and triple-page paid wedding announcement space for couples who desire to announce and commemorate their wedding in Brides of Oklahoma magazine. 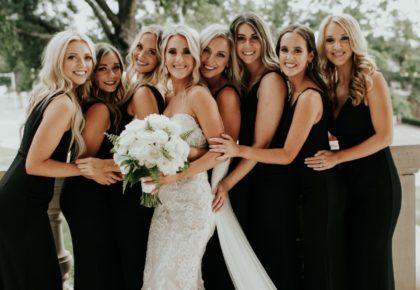 Single page wedding announcements are $500, double page wedding announcements are $800, and triple page announcements are $1100. Depending on announcement size, layouts feature between 5-20 pictures and a detailed wedding write-up. 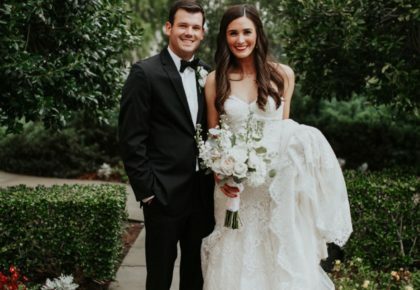 Due to space limitations, wedding announcement space must be reserved in advance of our publication deadlines and couples must be approved by our editorial team for coverage. 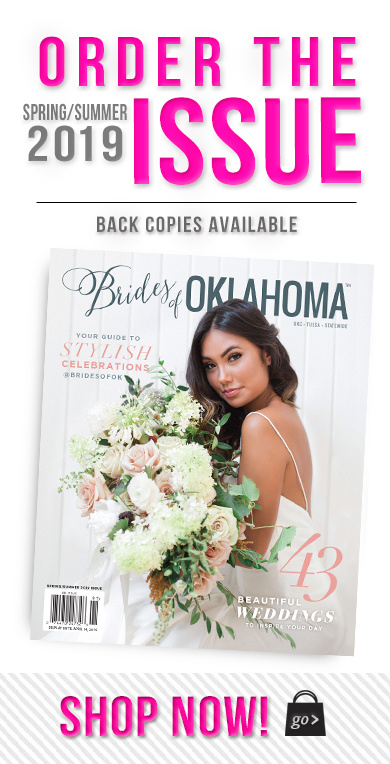 If you’re interested in announcing your wedding in Brides of Oklahoma magazine, simply reserve your spot online here as early as possible to ensure space availability. The deadline for our Fall/Winter issue is coming up on May 1st! 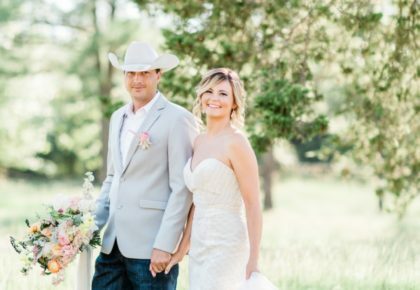 If you have any questions, email Ally at ally@thebridesofoklahoma.com or call 405.607.2902.